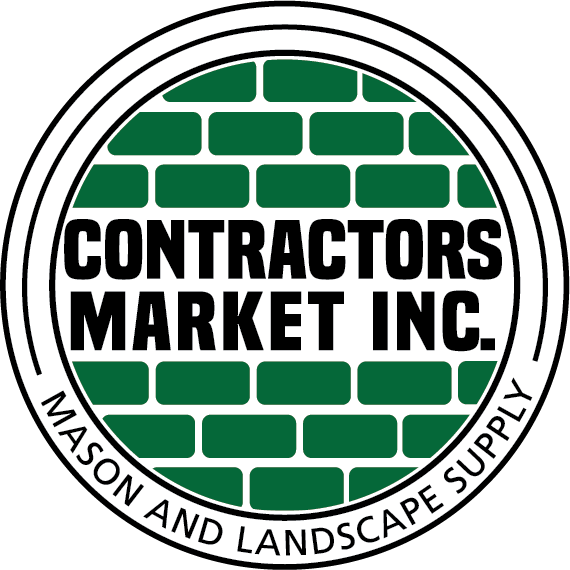 CMI Support, Author at Contractors Market Inc.
How do I clean my pavers? Which is better RCA or Concrete base? Saturday: 7 a.m. to 1 p.m.